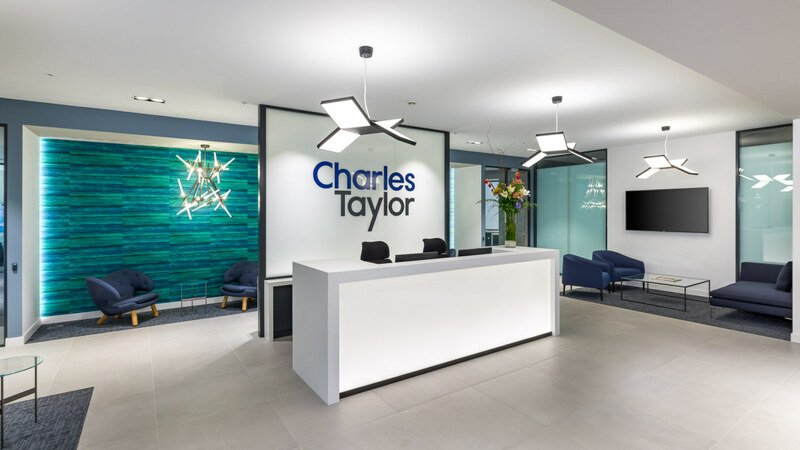 Charles Taylor plc is a global provider of insurance-related technical services and solutions dedicated to enabling the global insurance market to do the business of insurance fundamentally better. The company opened in 1884 and now operates from over 100 locations worldwide. 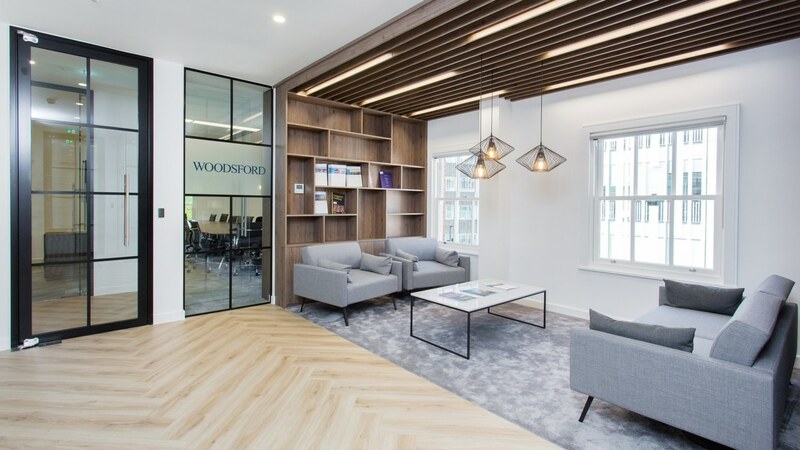 Their London headquarters were split across three different buildings, separating departments and preventing fluid work flow within the company. 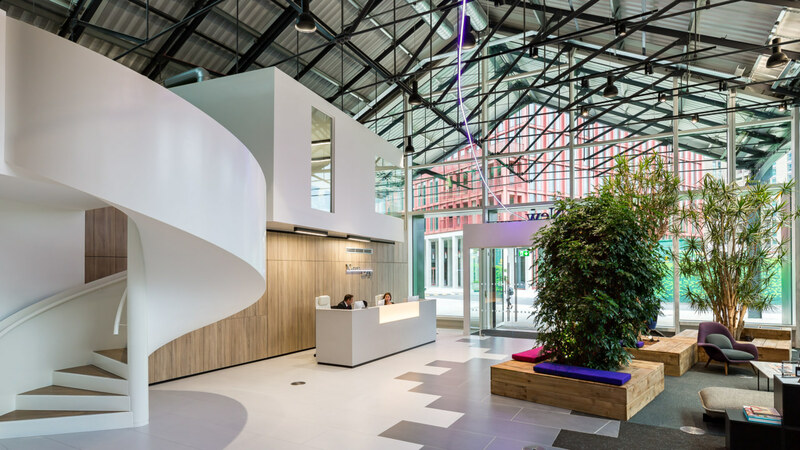 They wanted to blend the offices together into one, with no private offices and the opportunity for enhanced collaborative work. 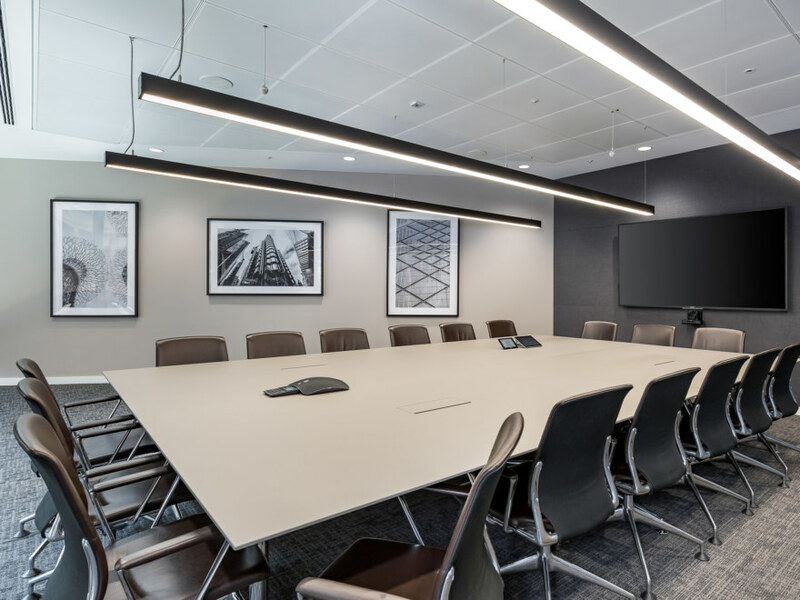 For a project of this size we would usually plan 20 weeks to complete; however, our team were dedicated to fulfilling Charles Taylor’s request to have it finished in just 16 weeks. 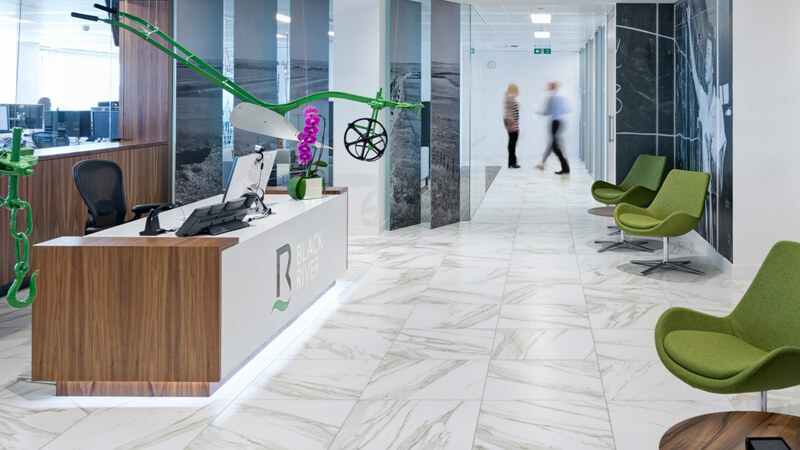 This meant detailed scheduling for both the design and build phases were paramount to a timely delivery. Both of these stages had to work in perfect synchronisation in order to surpass the usual speed of delivery. 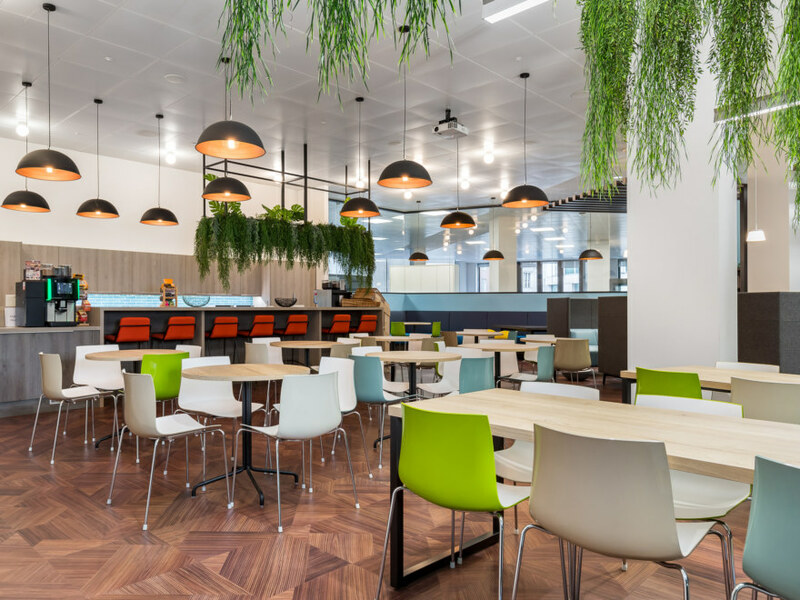 An initial workplace consultancy informed us that Charles Taylor should introduce agile workspaces in order to attract both younger talent and older, more experienced employees. 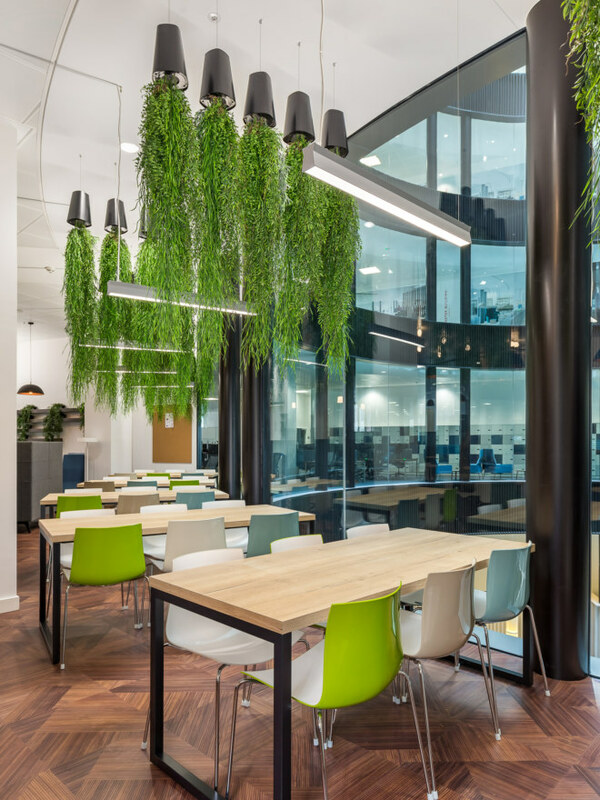 We have successfully created a workspace that allows Charles Taylor to collaborate in an open plan environment. 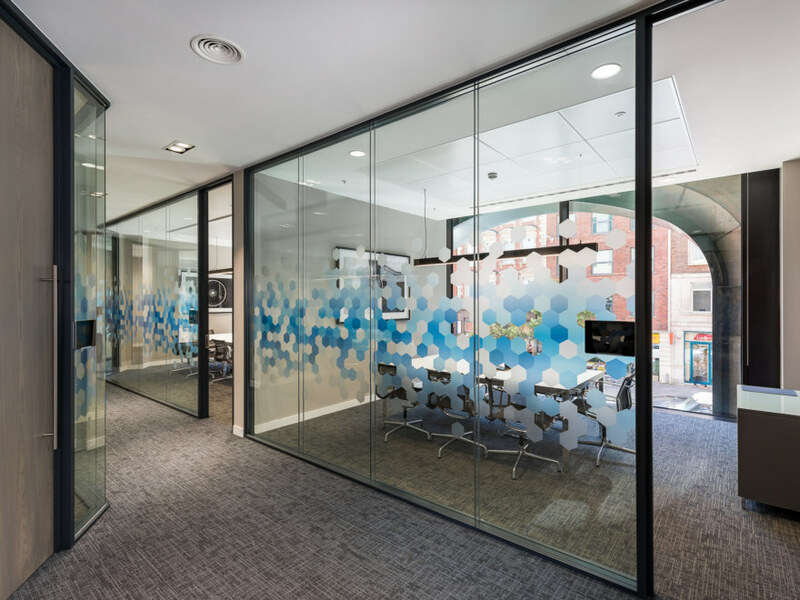 The space is divided into multifunctional areas behind an impressive front of house, with a meeting suite exclusive to clients. 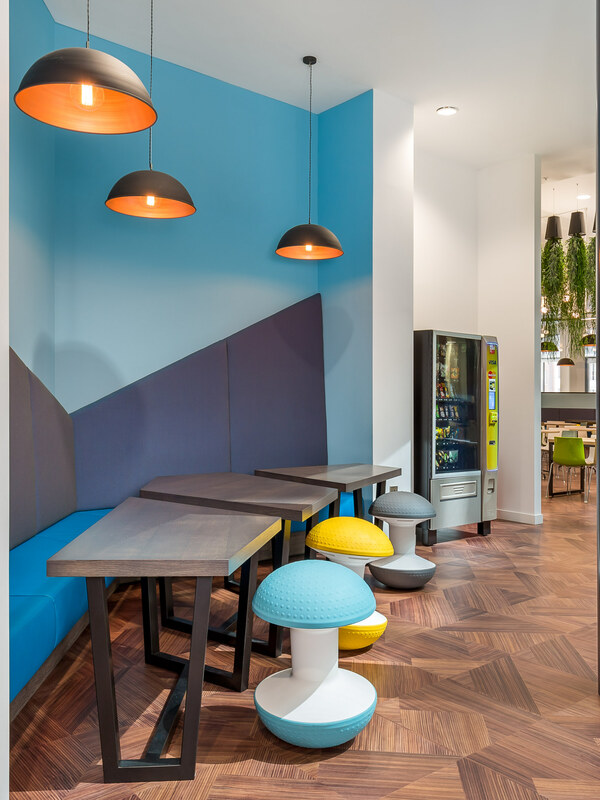 The main breakout area contains its own ‘Fika’ spot where employees can engage in the traditional Swedish coffee break. 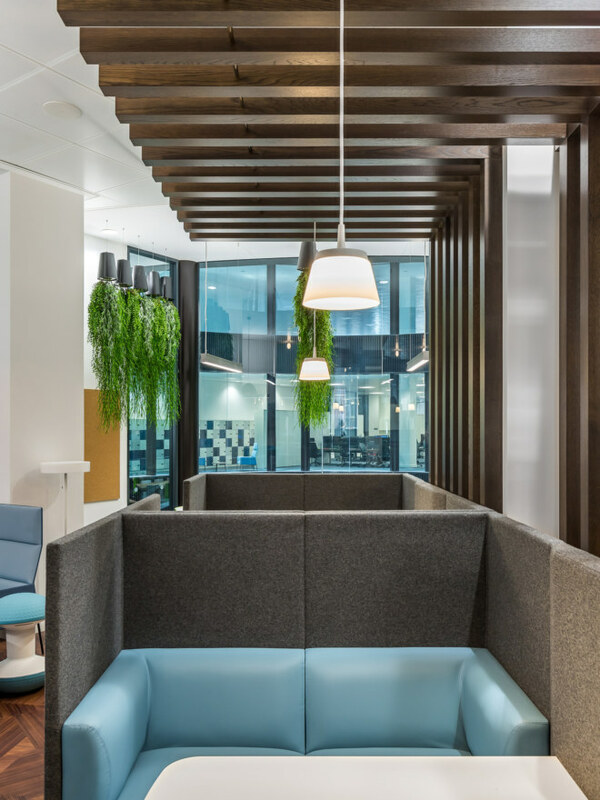 Not only has the new office merged the business but it has transformed the way Charles Taylor works entirely; it steps away from tradition and supports their ethos as a forward-thinking entity.